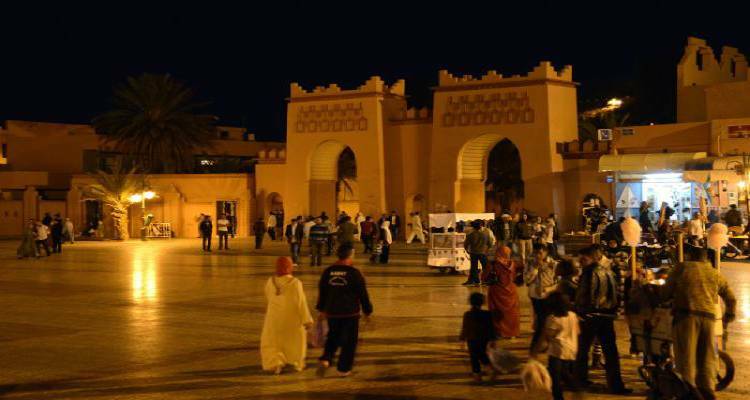 Known locally as the "door of the desert", the city of Ouarzazate sits on a plateau south of the High Atlas Mountains. 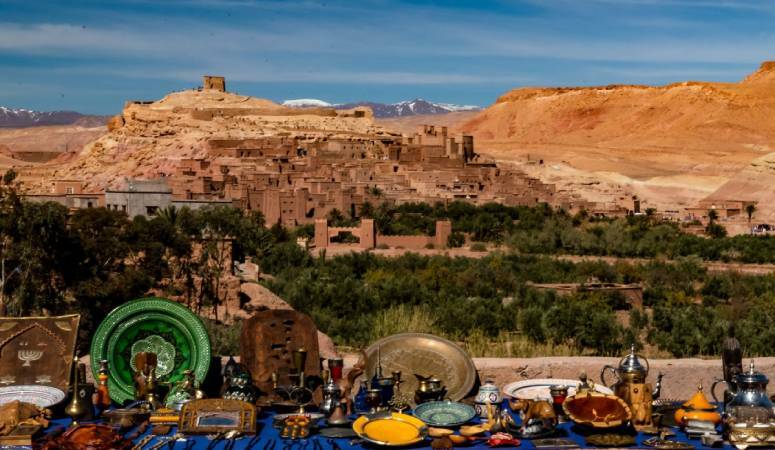 Located inland, some 100 miles from Marrakech, Ouarzazate is a beautiful spot, on the banks of a vast lake..
A stunning holiday destination, Ouarzazate is often used as a base for adventurous tourists to explore the desert or the mountains. However, the city itself also has much to offer. 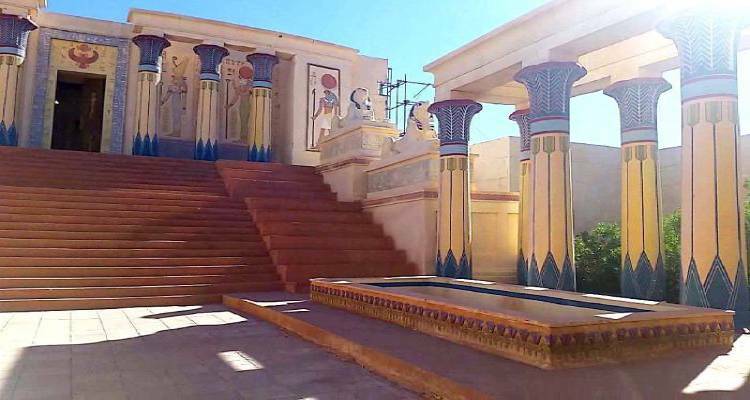 One of the biggest features is Ouarzazate film studios. Famous titles such as Gladiator, The Mummy and Lawrence of Arabia were shot here. You can visit these famous locations, and experience some of the movie magic from behind the camera. 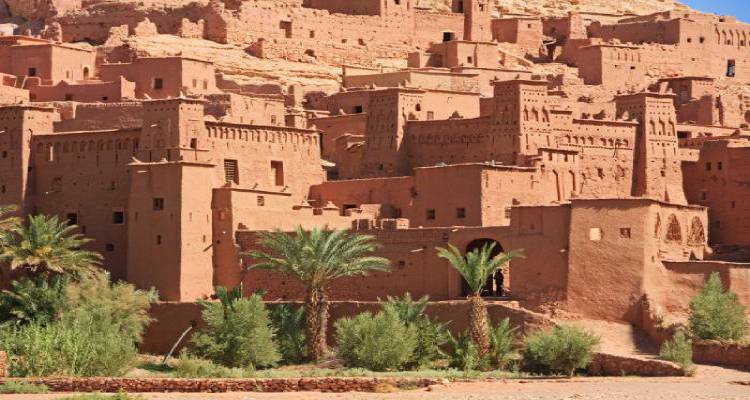 Ouarzazate is also home to the fortified city of Aït Benhaddou, which sits on an ancient trail, between the Sahara and Marrakech. This was once a well-used route by the Moroccan Caravans of old. Aït Benhaddou has been a UNESCO world heritage site since 1987, and after witnessing this ancient city, you will quickly see why. You could get lost for hours, wondering Aït Benhaddou picturesque streets, admiring the architecture of years gone by. 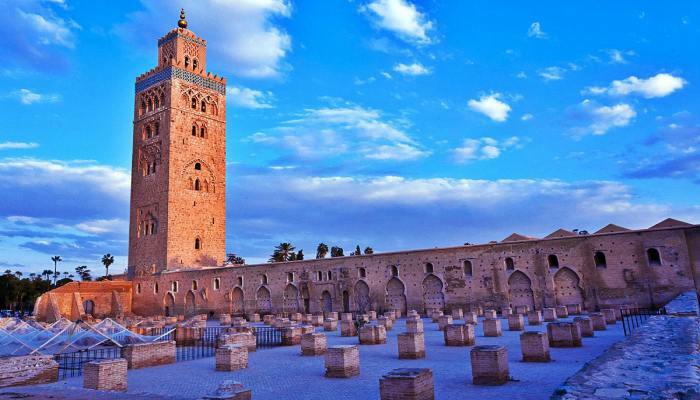 There are countless other attractions here, including the Kasbah des Cigognes, which overlooks the Ouarzazate Lake. This spot is famous for its birdlife, being home to families of storks. You are truly spoilt for choice when considering where to stay in Ouarzazate. Le Berbere Palace is a very striking hotel. You will first notice its golden sandy appearance, perfectly complementing its neighbor, the desert. The traditional Berber tent is perfect for some shady relaxation by the pool. With its fitness center, Jacuzzi and piano bar, Le Berbere Palace is surely one of the best hotels in Ouarzazate.